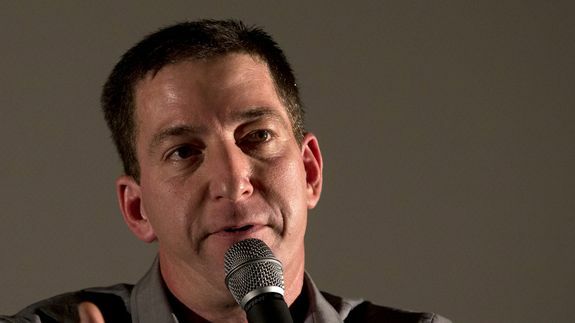 Greenwald, Three Others Earn Polk Award for Snowden Reporting - trendistic.com: ever tried. ever failed. no matter. try again. fail again. fail better. Glenn Greenwald and three other journalists who reported on the U.S. national security apparatus through leaks provided by Edward Snowden have won the George Polk Award for Journalism for 2013.